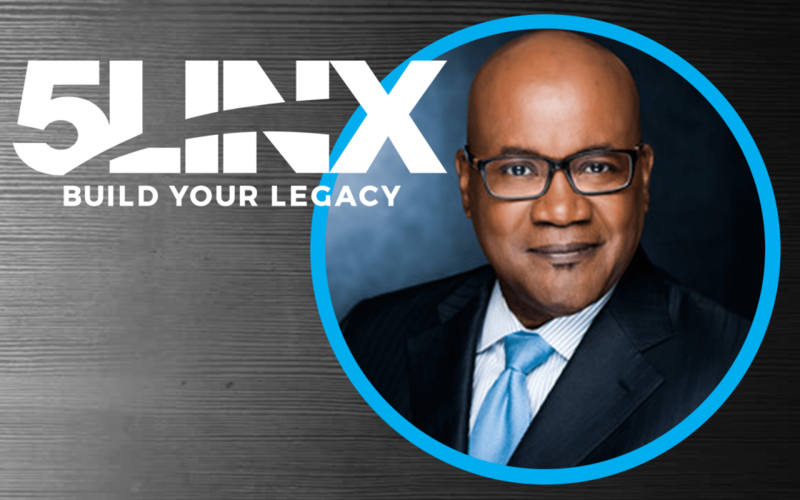 5LINX, a Rochester, New York-based seller of home, business, and wellness products, has named Larry Harper as chief sales officer. In his new role, Harper will represent 5LINX corporate at local meetings, presentations and trainings. Harper has more than 35 years of experience as a sales executive in multi-level marketing. He spent 28 years with a top direct selling company, where, under his leadership, its North America business reached record sales of $1.4 billion. His expertise is in compensation planning, sales incentives, customer relationship marketing and partnership initiatives. According to the company, Harper’s addition to the team, and the creation of this field-facing position, is an important investment in the growth of 5LINX. His hiring was the culmination of a six-month search for an experienced network marketing expert to complete the rebuilding of the corporate team.